Take a Leap. Empower Yourself. Be Awesome. 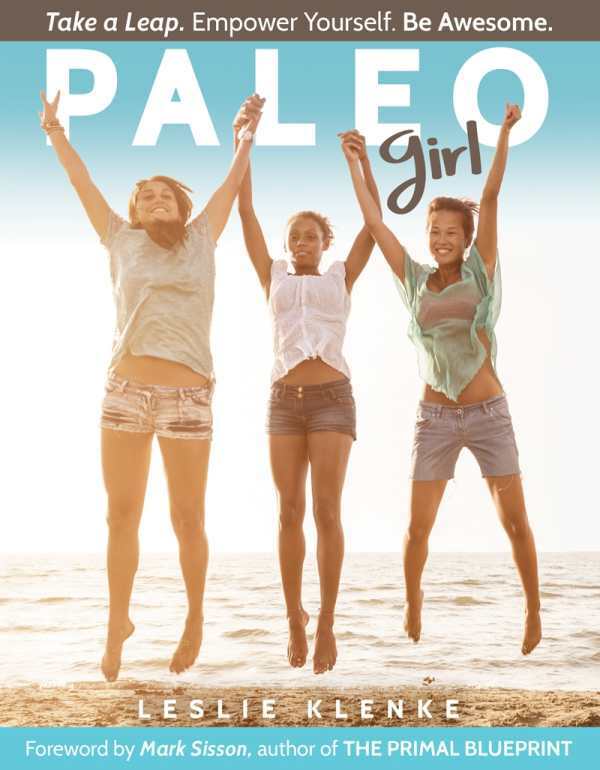 Paleo Girl teaches you how to transform your health—the right way—by adopting the lifestyle behaviors of our strong, smart and healthy hunter-gatherer ancestors.